90 cm long, with large tyres, Riders are large ride-ons for champions with big ambitions! 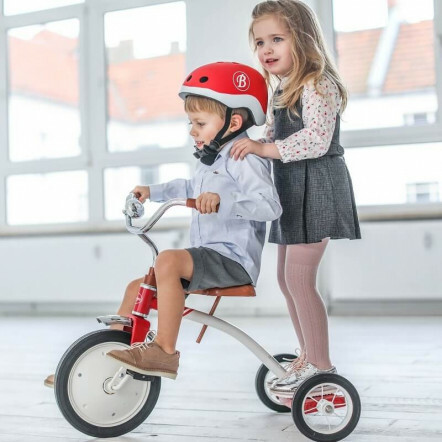 Strong, silent and made entirely of metal, the new XL Baghera Riders,will accompany your childrenduring their first adventures. 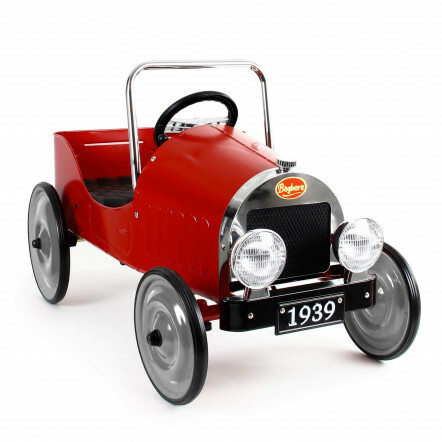 Racing cars with sleek lines that will soon become your child’s favourite companion, from age 2 years!